Our established line of TELSEC products are installed in thousands of CI locations throughout the World. 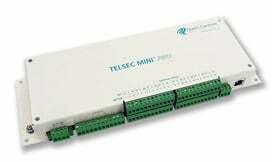 The TELSEC product line is flexible enough to handle monitoring & control for almost any facility — from small to large. 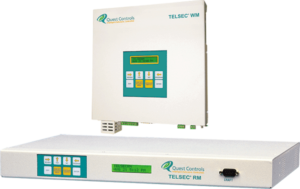 The TELSEC® 1500/2000 RM (rack mountable)/WM (wall mountable) Controller provides an integrated surveillance solution to monitor and control all environmental and access control functions, and equipment alarming in the remote site. 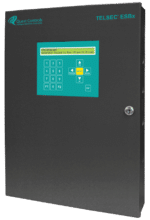 The TELSEC ESBx incorporates all the benefits of the standard ESB, plus allows custom configuration to house two expansion boards in the same enclosure to reduce space and installation time. 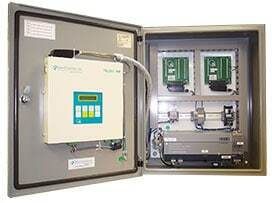 The RSC 1000 Site Controller with IP connectivity is specifically designed for use in all remote facilities. 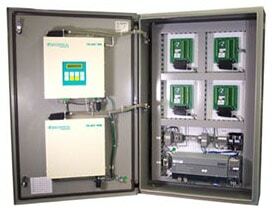 It provides control & monitoring of the site’s AC Units, Power Meters, Generators, Fuel Cells, Solar Panels and Fuel Tanks. 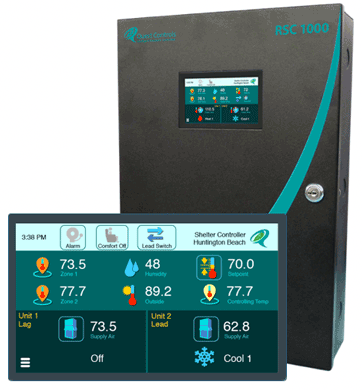 The RSC 1000 includes a touchscreen display and direct support for Modbus communication to any compatible device. In a single-box solution, users can maximize their visibility and control into their facility. The TELSEC MINI™ PRO is a low cost surveillance solution to monitor environmental conditions, DC power and other alarm contacts in a remote cabinet or small shelter. 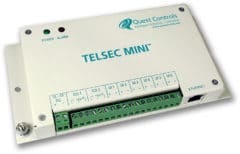 The TELSEC Mini is a low cost surveillance solution to monitor environmental conditions, DC power and other alarm contacts in a remote cabinet or small shelter. 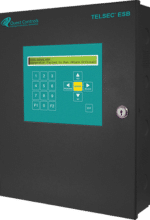 The TELSEC 800 provides an integrated, low cost surveillance solution to monitor environmental equipment, power/battery alarms, and door access control in the remote cabinet. The TELSEC Integrated Panel provides an integrated surveillance solution to monitor and control all environmental and access control functions and equipment alarming in the remote sites.